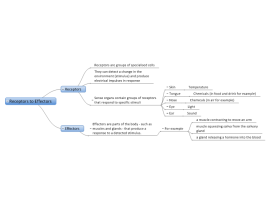 Brief map outlining the purpose and functions of receptors and effectors in the nervous system. 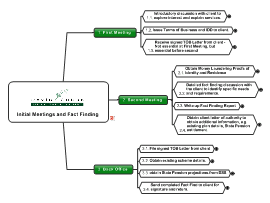 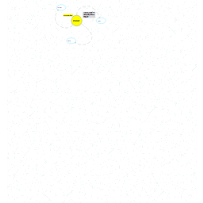 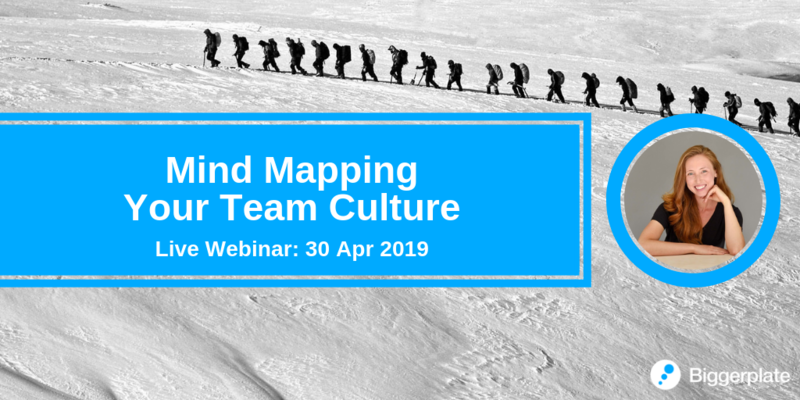 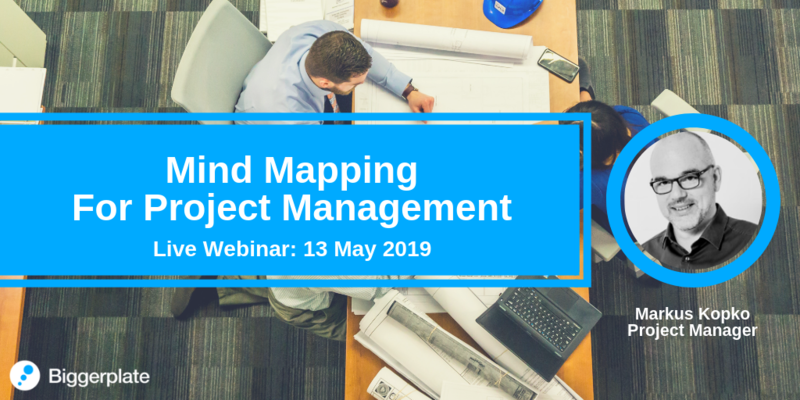 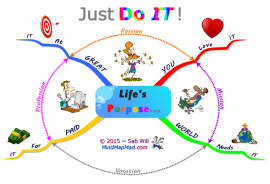 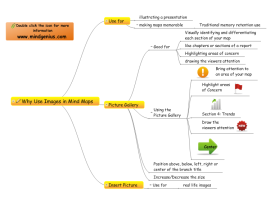 An overview of how Mind Maps can be utilised for business purposes. 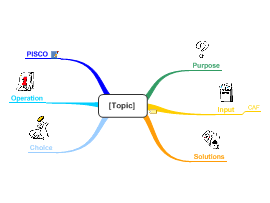 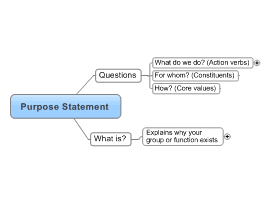 Information Map describing the purpose of using images in Mind Maps.